I believe this is the first time in my life I have ever finished a jar of spices before it expired. 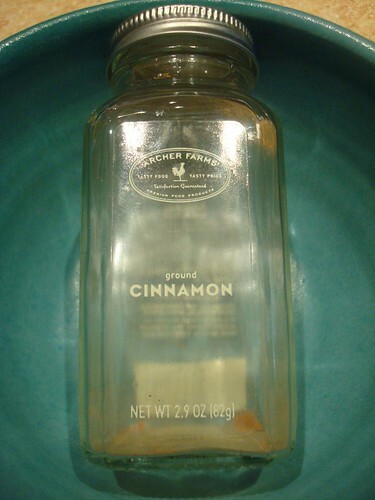 I peel the labels off of Archer Farms spice jars and keep them because I love their shape! So far I have two in the guest bathroom, holding Q-tips and cotton balls!